The aquatic Center reopens after additional repairs were completed. It is a beautiful facility and an amenity that adds value to a community. For hours of operations click here. For a beautiful bird’s eye view of the aquatic center see our drone video. 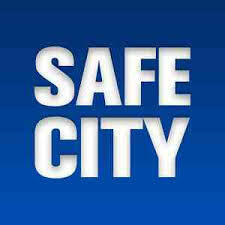 Our beautiful Miami Springs was named by Financeopedia one of the safest cities in Florida. The staff at The Leonard Real Estate Group congratulate our police department and all of their community policing efforts. For more information Click. In a continuing effort to improve our water and sewer services, Miami Dade County has been doing water main repairs on North Royal Poinciana Blvd. 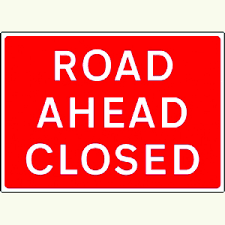 You should avoid the area due to road closures. The Miami Springs Real Estate market continues to be dynamic. During the period of Friday January 13,2017 through January 20, 2017, there were 3 new listings, 4 closed sales, 0 pending sales, 0 expired listings. 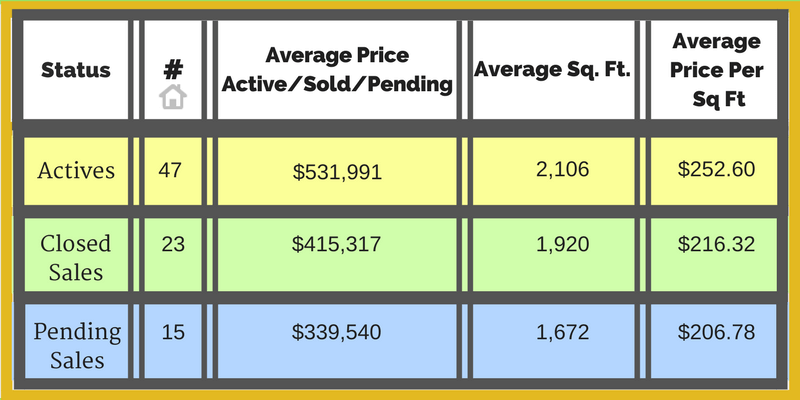 The table below shows the current status of the Miami Springs real estate market as of Friday, January 20, 2017. Closed sales are within last 90 days. It continues to be a seller’s market, although that will come to an end at some point. Rising interest rates will have an impact on the real estate market. If you are on the fence about selling., talk to me and I will tell you what kind of price you may get for your property based on the current market conditions. Sellers are realizing that if you have been waiting to get top dollar for your property now may be the time to sell. Get off the fence! We can provide you with a market analysis so you can see how much your property is worth. And if you are ready?